The Mizoram government has reffirmed its committment on imposing prohibition in the state. This came days after the Aizawl bench of the Gauhati High Court quashed the order of state government banning sales of liquor. 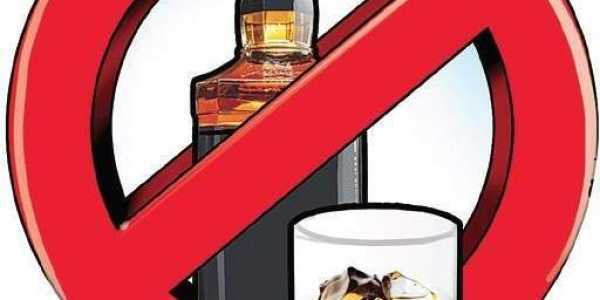 The order of the state government banning sales of liquor was put aside by the Aizawl bench of Gauhati High court on Wednesday following petitions submitted by liquor vendors and owners of bonded warehouses. Chief minister Zoramthanga afn Mizo National Front (MNF) supremo stormed into power with pre-poll promises of imposing liquor ban in the State. Accordingly, a long period of dry days was announced before Christmas to be extended till after New Year which was again extended till March. Zoramthanga on Thursday reiterated that a new legislation to the existing Mizoram Liquor (Prohibition & Control) Act, 2014 would be passed by the end of March. He was also quoted as said that the state government was helpless over ban on liquor as it has to respect the court order.